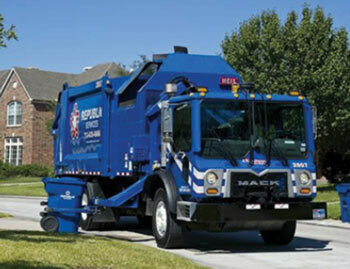 Contact Republic Services' Customer Service for more information on your collection services by calling 925-685-4711 or contact a Recycling Coordinator by calling 925-671-5860. You can also email questions or concerns to Customer Service here or directly to your Recycling Coordinator here. We hope you had a fun and festive holiday season! You may be wondering what to do with your no - longer fresh holiday trees. Give them new life by participating in our holiday tree collection during the month of January, at no extra cost. Collected trees will be composted and turned into rich soil - amendment. See below for your schedule and call 925-685-4711 for additional information. No flocked trees please.